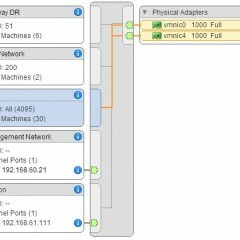 Whether you want to set up a multi-tenant solution in ESXi or simply create VLANs on your network for security, this is how you do it with a virtual pfSense firewall! 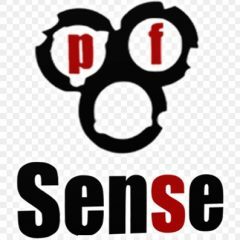 pfSense 2.2.1 is out – read about the security and bug fixes! Hey guys – really excited to share this. 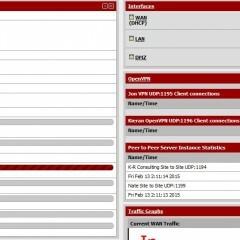 It looks as if pfSense 2.2 was finally released yesterday (Jan 23rd, 2015). Of course it comes out after I deployed another 2.1.5 release, but that’s ok. So anyway, they talk about adding 55 features/tasks and fixing 135 bugs that were in 2.1.5 – pretty impressive! Here is their blog post highlighting it! Be sure to check it out!